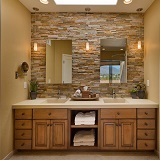 At Reno Deck, we can work with most budgets to create a new, refreshed bathroom space in hour home. 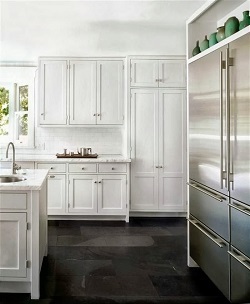 Turn your kitchen dreams in to a reality. 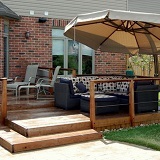 Contemporary, Modern, Traditional, Reno Deck can do it all. 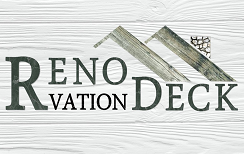 Welcome to Reno Deck, a leader in home renovations! 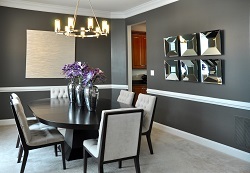 Over the past decade, we have provided local homeowners with exceptional service and results that are second to none. We take pride not only in your satisfaction, but with our own craftsmanship and project management. Our team of professionals will guide you through the process as seamlessly and as stress-free as possible. We are there for you from start to finish. Our reputation has been built by the relationships we have made with our previous clients, many of whom are have used our services more than once and are connected to each other socially. We strive to provide the best products, services, and satisfaction with the final product – you’re approval is very important to us! 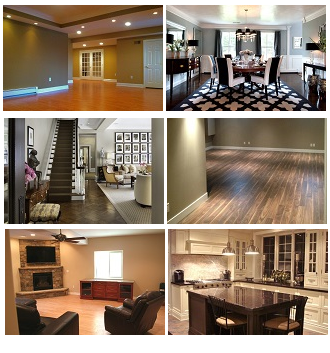 Ready to get a free quote on your next home renovation project? Fill out our online form to get started today. © 2014 Home Renovation Mississauga - Reno Deck. All Rights Reserved.